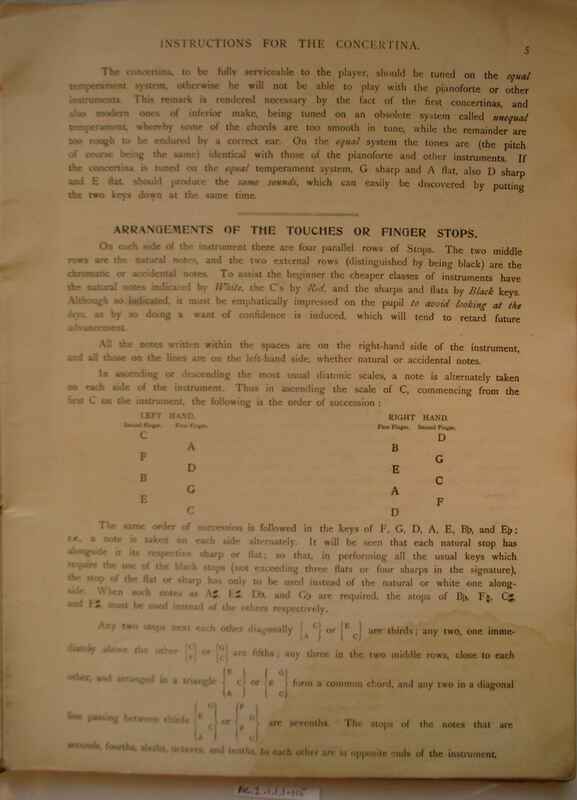 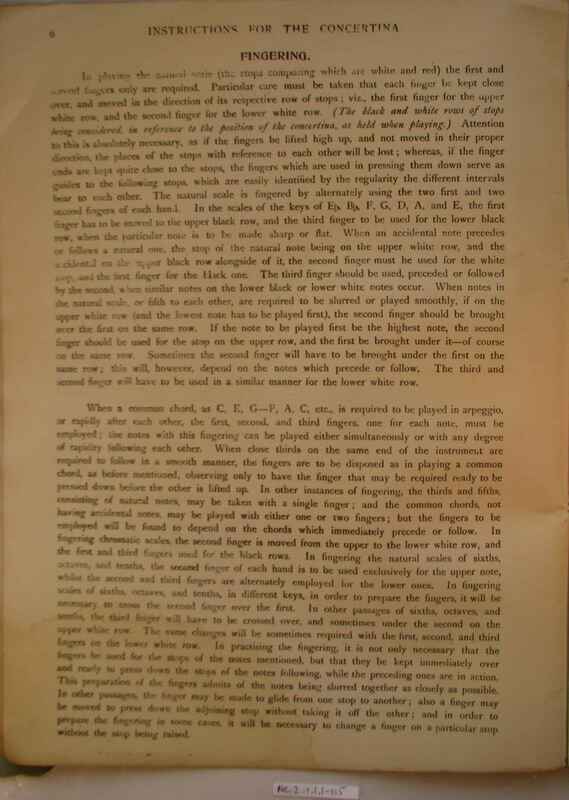 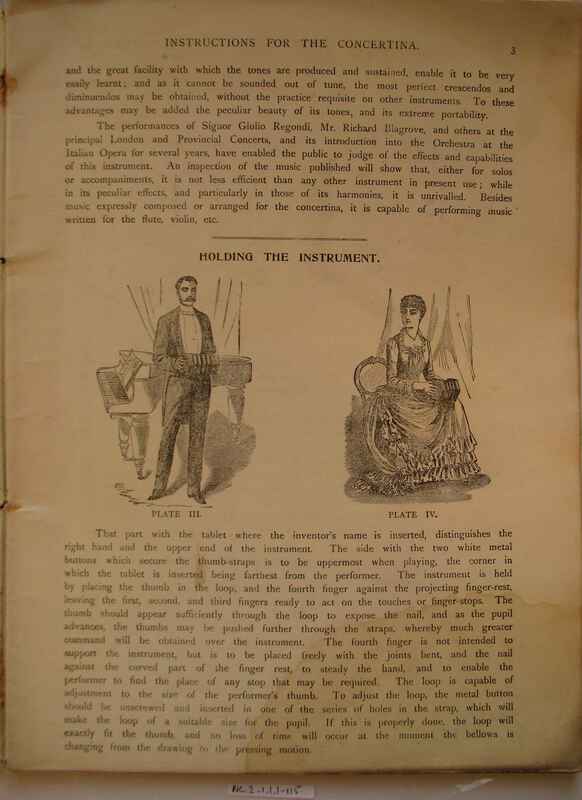 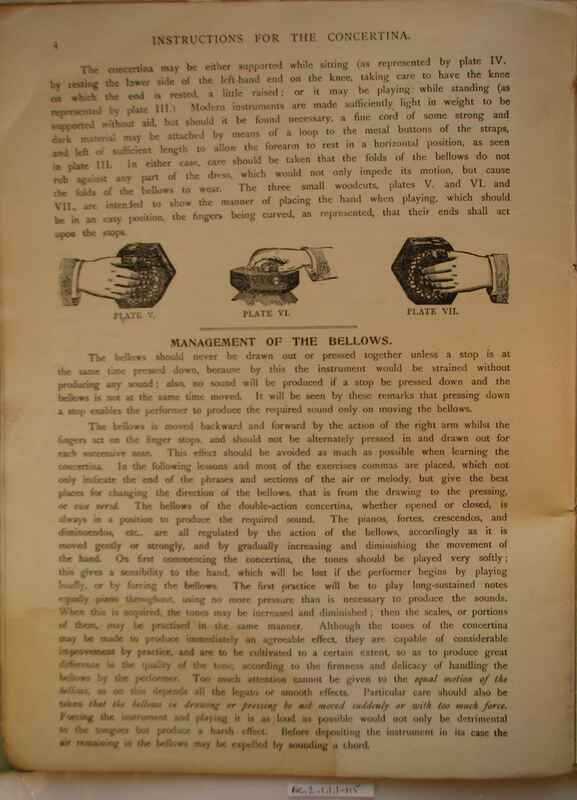 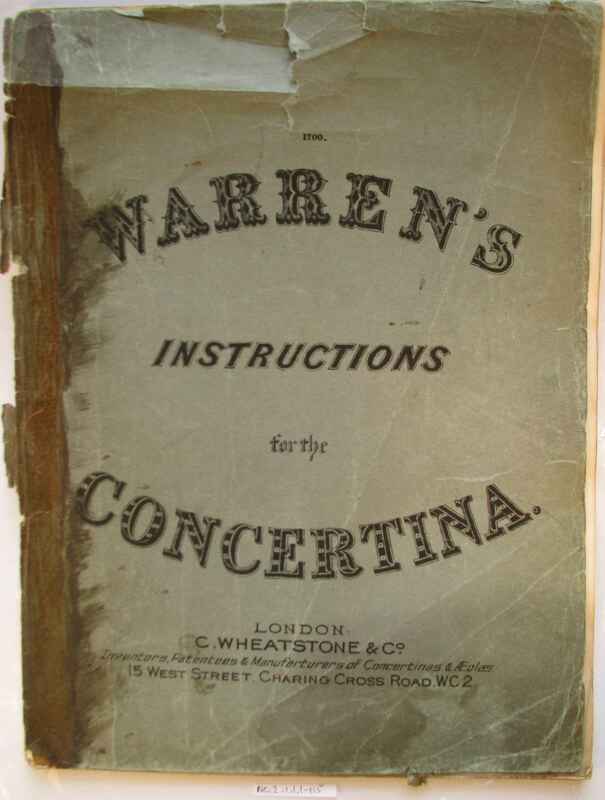 Full Description: Minting Tutor Books: The Wheatstone Warren's Instructions for the Concertina. 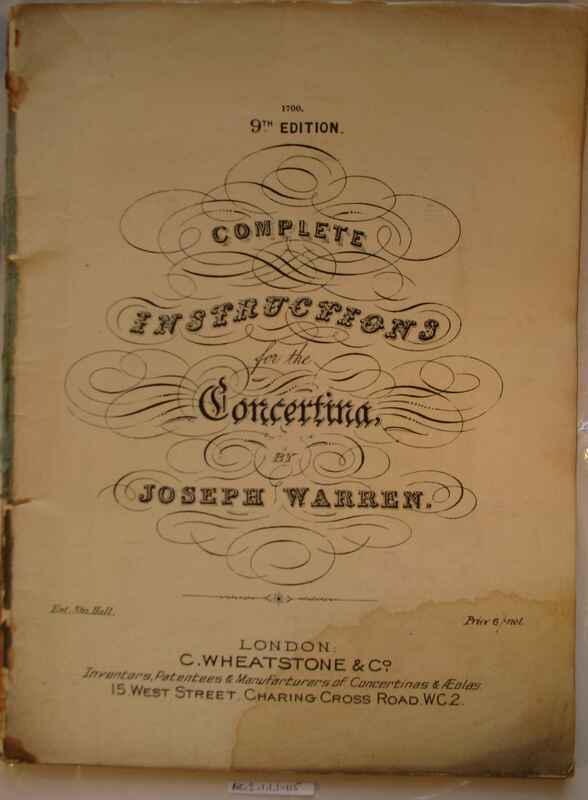 This soft-bound Tutor is a West Street-published edition of the very early Joseph Warren "Complete Instructions for the Concertina" Wheatstone Tutor. 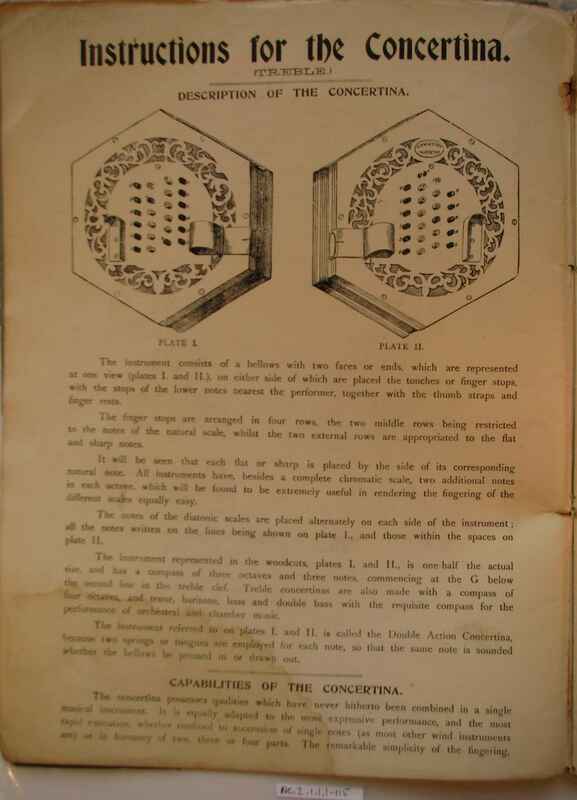 It is Wheatstone No 1700, 9th Edition and priced 6/- nett.